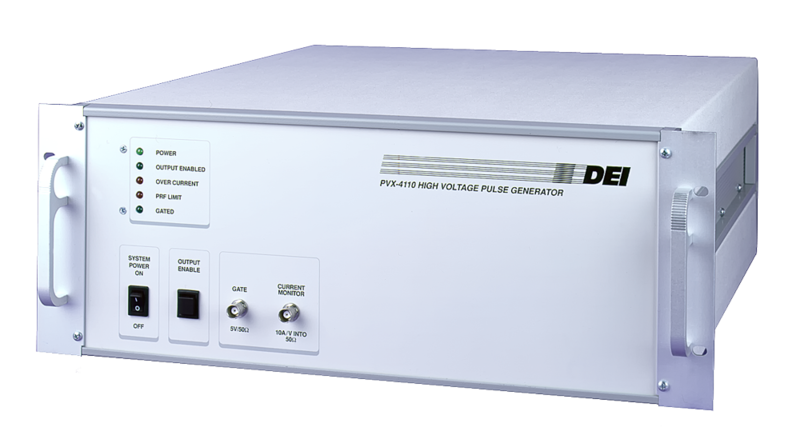 The PVX-4110 pulse generator is a direct coupled, air cooled, solid state half-bridge (totem pole) design, offering equally fast pulse rise and fall times, low power dissipation, and virtually no over-shoot, undershoot or ringing. It has overcurrent detection and shutdown circuitry to protect the pulse generator from potential damage due to arcs and shorts in the load or interconnect cable. 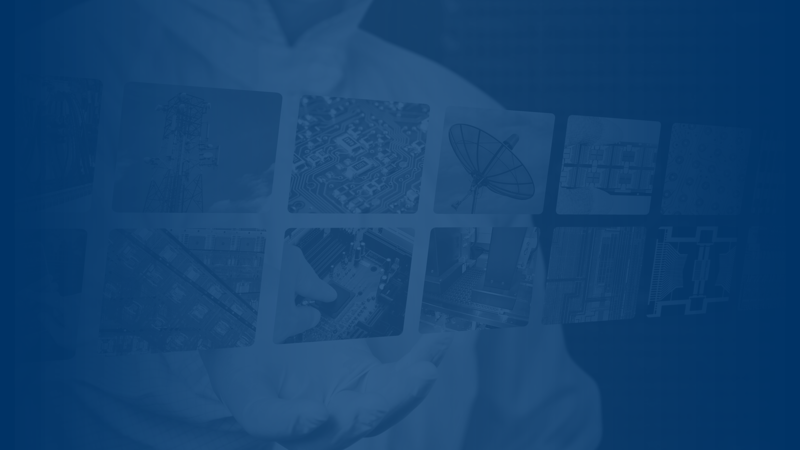 All control and protection logic circuitry, support power, energy storage and output network are incorporated into the PVX-4110. It can be connected directly to the load, and does not require series or shunt resistors, impedance matching networks between the pulser and the load, or additional energy storage (capacitor banks). All of this is taken care of within the PVX-4110. The PVX-4110 is well suited for driving extraction grids and deflection plates for electrostatic modulation of particle beams in time-of-flight mass spectrometers and accelerators. Its robust and versatile design also makes it well suited for pulsing or gating power tube grids, Pockels cells and Q Switches, acoustic transducers, microchannel plates, photomultiplier tubes, and image intensifiers.